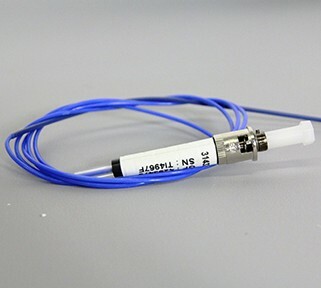 The Fiber Optic Temperature Probe is 3 ft (91 cm) fiber optic temperature probe with connector for fiber optic temperature measurement and control option. 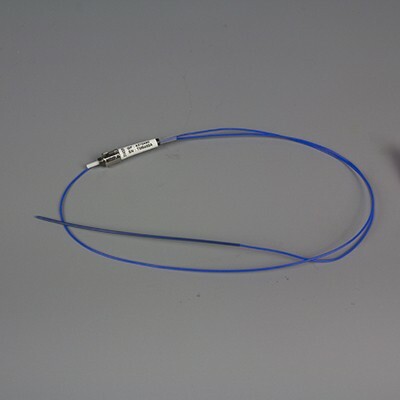 For the Liberty Blue, the probe is place inside the sapphire thermowell (PN 551145). For the Discover Proteomics system, the probe is placed directly into a microcentrifuge tube without a thermowell.